The Tobii software and drivers do currently not support Mac, OSX or iOS. Running Windows emulated under Boot Camp or Parallel is unsupported but we've had reports from users getting it to work. We only provide standard Windows troubleshooting in these cases. 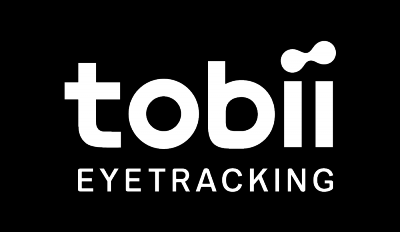 To confirm a hardware issue please try the eye tracker with a PC before contacting support.